The Greek government has placed an order with the American government for 400 new tanks costing an estimated €3.2m each! Greece is begging for billions of pounds in bailouts just so they can make a structured default yet they can find almost €1.3bn to buy some new tanks? 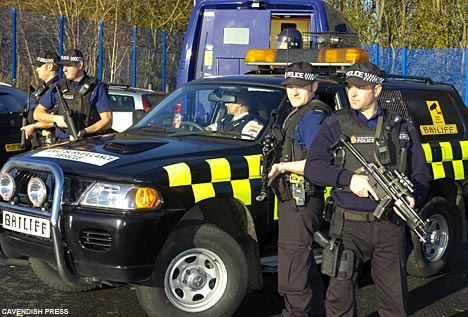 Perhaps they're expecting serious civil disturbance or some particularly aggressive bailiffs? After all, they do owe €470bn to various loan sharks.